Experts from a Telford law firm are celebrating victory in a landmark case at the Court of Appeal in London. Andrew Oranjuik, from Martin-Kaye Solicitors, in Euston Way, said the case would be an important ruling for anyone considering future appeals. Mr Oranjuik said in claims for unresolved unpaid debts, the claim must be lodged with the court within six years of when the debt became due, otherwise it would not be allowed to proceed. “Our case involved a builder who claimed our client owed him for work done at their property. Initially a judge in the county court ruled that the six-year time period started in November 2008, and that as the builder failed to lodge his claim with the court before the six years were up, they dismissed his claim as it was out of time. “But the builder took his case to the Court of Appeal in London to try to overturn the judge’s decision by arguing that our client had made some payments towards the alleged debt during the time period – which would mean the start date was later and his claim was lodged in time. “The Court of Appeal though decided that despite some payments being made during the six-year window, it was not clear what the payments were for, and the court did not agree that they would have triggered a re-start to the crucial time slot. “The court also ruled that the builder had not mentioned the interim payments during the county court trial and so they could not be considered at an appeal hearing – if he had mentioned them, the trial would have been conducted differently. “They dismissed the builder’s appeal and he was ordered to pay our client’s legal costs, which is an excellent result for our client and our team as a whole,” said Mr Oranjuik. 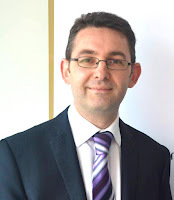 Martin-Kaye Solicitors handled the case in partnership with barrister Aidan Reay from Kings Chambers, in Manchester. Disgruntled relatives who feel they have missed out on an inheritance only have a short time to make a claim, a Shropshire solicitor has warned. Sara Brumwell, from Martin-Kaye Solicitors in Telford, is an associate of the Association of Contentious Trusts and Probate (ACTAPS), and she said claims must be issued by the courts or settled within six months of probate being granted after someone dies. Sara said only certain categories of people were permitted to bring a claim against the estate of someone who had died if they felt ‘reasonable financial provision’ had not been made for them. “Under The Inheritance Act, you can bring a claim if you are the spouse or civil partner of the person who has died, or if you are the former spouse or civil partner – as long as you haven’t remarried or entered into another civil partnership. “You can make a claim if you’re the child of the deceased, or if you were treated by them as a child of the family through marriage or a civil partnership. Sara said the Court did have the power to extend the six month time limit, but only in limited circumstances. The Inheritance Act only applies to the estates of people who were living in England and Wales when they died, and not to any other parts of the UK, but the country where the claimant lives is not relevant. 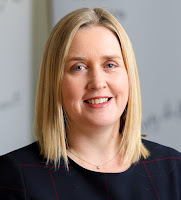 Sara said: “As the process of launching an Inheritance Act claim is subject to such tight time limits, in most cases a claim is issued to prevent a technical timeout – but very few claims actually make it to trial, with most being settled by negotiation or mediation. A Shropshire law firm has gone into bat to support a local cricket club in the county town. 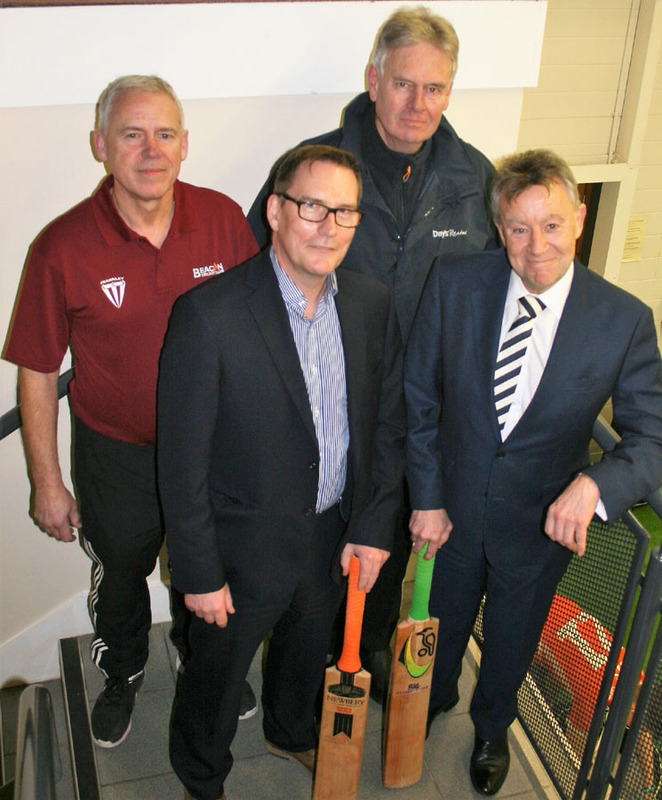 Martin-Kaye Solicitors, which has recently opened a new branch office in Shrewsbury, has signed a deal to sponsor the Beacon Cricket Club, in Frankwell. 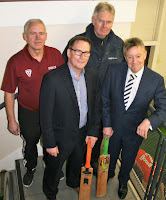 Partner Simon Wagner, who leads the Martin-Kaye team in Shrewsbury, said: “Beacon Cricket Club is just a short distance from our new office, and we are very happy to be supporting them with this sponsorship deal. “We were looking for a community group or organisation to back in order to give something back to the local area, and they fitted our objectives perfectly. The club is very well-organised and caters for players of all ages, with a particular focus on developing young talent. Beacon Cricket Club was formed in 2004, and now runs three senior Saturday sides, two midweek teams, and multiple junior age groups. Last year saw the successful launch of a women and girls’ section, hosting and entering soft ball festivals around the county, and an under-13 girls’ team who won the North Shropshire Forum League. Now a thriving division with over 30 women and girls involved, the club is hoping the section will continue to grow by attracting players of all ages and abilities. As well as its Shrewsbury office, Martin-Kaye Solicitors has its head office in Telford, and a branch in Wolverhampton. A Telford law firm has appointed a new solicitor to its record-breaking domestic conveyancing team. 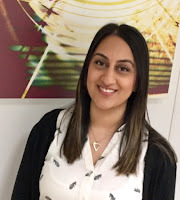 Harvinder Kaur is the latest lawyer to join Martin-Kaye Solicitors and will be based at their Telford office in Euston Way. She has previously specialised in re-mortgaging and new build property purchases, and qualified as a licensed conveyancer in 2017. 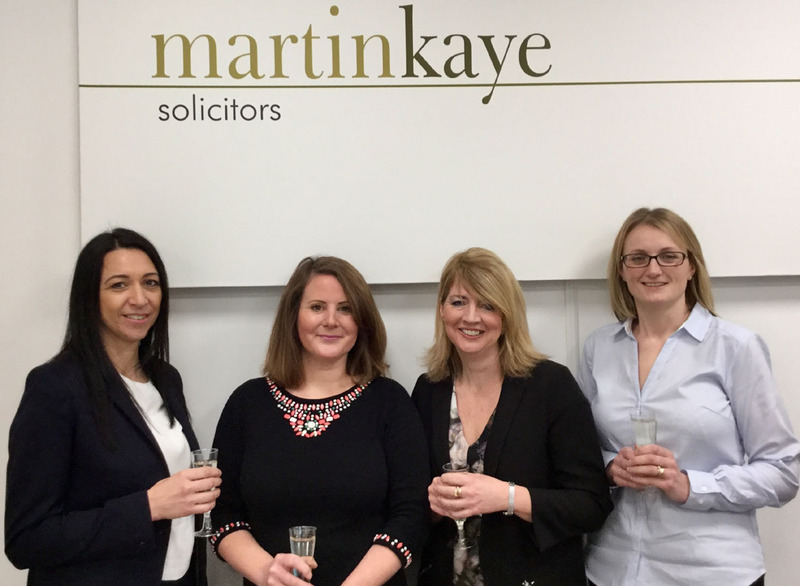 “I’m very pleased to have joined the Martin-Kaye team and I’m looking forward to learning from my more experienced colleagues who have all made me feel extremely welcome,” said Harvinder. Harvinder will manage a varied case load including purchases and re-mortgages, and her new position will give her the chance to build on her technical knowledge and develop her skills still further. Partner Nita Patel, who leads the property team, said Harvinder was a welcome addition to a growing department that was attracting new business from right across the UK. “In the last few months, we have beaten all our previous record figures and handled hundreds of completions, so it’s vital that we continue to build our conveyancing team in order to keep up with the increase in business. “But the key to our success is not just the quality and speed of service we deliver – it’s thanks to the personality of our team members who consistently receive high ratings for their customer service skills. Employment law experts from a Shropshire legal practice are taking their advice on the road to reach businesses in the wider Midlands. The lawyers from Martin-Kaye Solicitors, in Telford, will be hosting an interactive employment advice seminar that will see them share invaluable information to help company bosses protect their business from escalating employment tribunal claims. The Top 10 Blunders seminar will take place at the Village Hotel Walsall, Tempus Ten, on Thursday, February 28, at 12noon, and the free event will be hosted by the firm’s employment law specialist, John Mehtam. 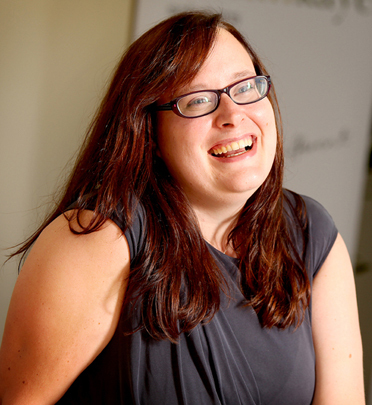 “Our presentations are always extremely popular wherever we hold them, and now we’re branching out into the wider Midlands to give local companies an opportunity to find out just how we may be able to help them. 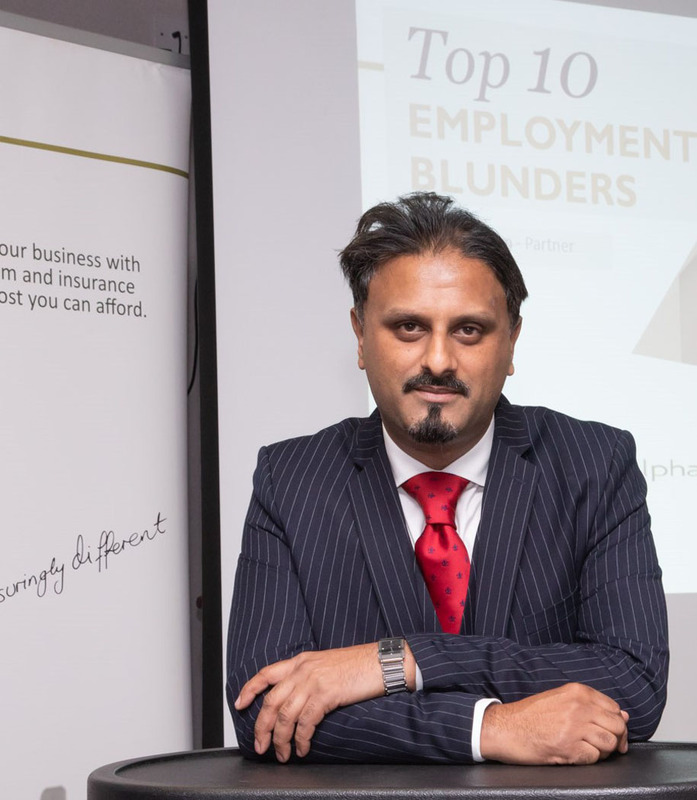 Mr Mehtam said he would be sharing his advice to help businesses navigate through the increasingly-complicated minefield of employment law, and to help them avoid the most common pitfalls. “We will include suggestions on how to tackle some of the most common workplace and HR issues including sickness absence, dismissals and poor employee performance – and perhaps more importantly, we will look at how to avoid these situations and how to protect your business. Shropshire couples facing a relationship breakdown have been urged to steer clear of quick-fix divorce proceedings online. 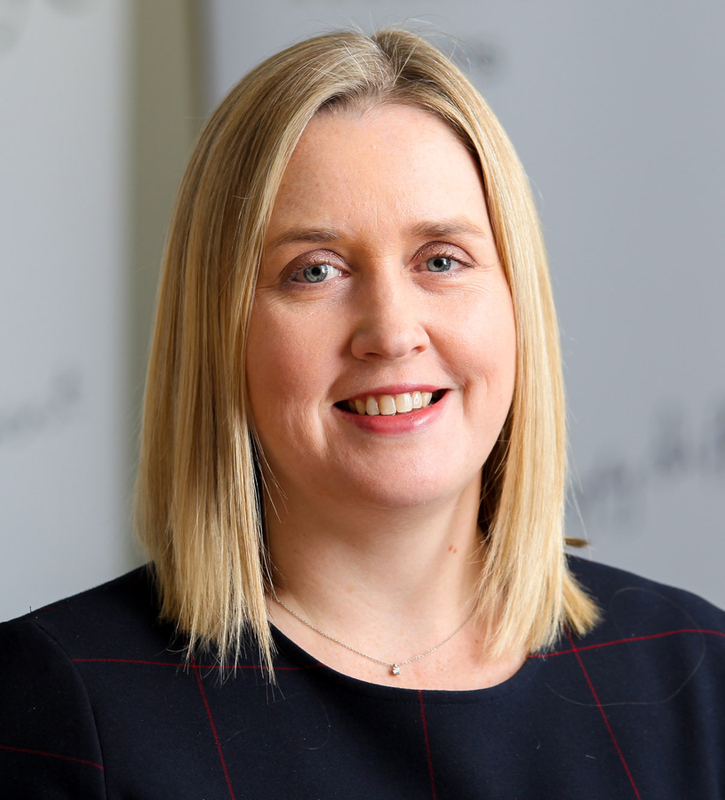 Gemma Himsworth, who leads the family law team at Martin-Kaye Solicitors in Telford and Shrewsbury, made the appeal during one of the peak times of the year for divorce applications. “January is notoriously busy when it comes to divorce proceedings being launched – and in fact, Christmas itself was one of the busiest ever with 13 people completing online applications on Christmas Day. Mrs Himsworth said couples should be cautious though about using the online procedure as it only dealt with the marriage, and not with financial matters or issues relating to children. “It’s all well and good filling in an application online, uploading documents and paying fees over the internet, but this kind of fully digital divorce will not suit everyone. You won’t receive advice online about the legal implications of divorce, and you won’t be able to make sure that any necessary paperwork is completed correctly. Mrs Himsworth urged couples to seek professional advice to sort out the finer details of divorce in order to protect themselves from future legal action. “For instance, if a couple gets divorced but doesn’t deal with their finances in a recognised legal agreement, they could be storing up trouble – it means they will still have claims against one another, including on any assets they acquire after the marriage is over or on any inheritance they may receive. The online divorce system was introduced in April last year, and it allows spouses to complete a divorce application over the internet.